In 2016 we are committed to helping 20,000 people to be healthy and happy inside and out. Step into 2016 with our New Year, New You, New Easy Bundles! There are weight loss support groups and then there is NEW YOU SECRET SLIMMERS and we are proud to say that we have created a special community that will lift and support you like no other. It has to be experienced to be believed! This group will become like a family to you who understand you and support you through the hard days, and who are your biggest cheerleaders and celebrate your success with you! You will get access to this secret Facebook group once you place your order. * FAST FOCUS is TOTAL FOOD REPLACEMENT – 4 New You meals a day (no additional conventional foods) if you are under 17 stone. If you are over 17 stone, then we recommend you take an additional meal or snack each day. If you are under 17 stone you have the option of having a snack 2/3 times a week as a treat. 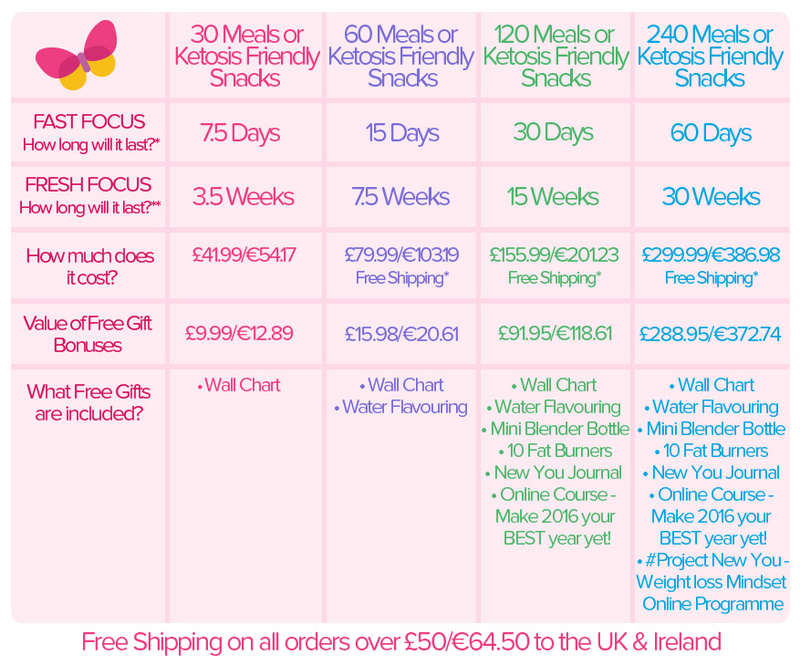 With this plan you can achieve very fast weight loss and after 3/5 days a natural fat burning process called KETOSIS will occur that results in reduced feelings of hunger and increased energy along with many other benefits. You can move to FRESH FOCUS to maintain your weight loss or when required. ** FRESH FOCUS is INTERMITTENT FASTING – A minimum of 2 days a week you follow the FAST FOCUS plan and have 3/4 new you diet meals or snacks only. On other days we recommend you eat FRESH HEALTHY FOODS (Vegetables, Salads, Lean Proteins, Limited Fruit, Whole grains). You have the option of one cheat day a week. This plan will give moderate weight loss, following the plan 2 days a week helps your body to be healthy and stay in control. 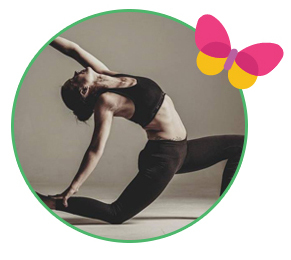 The New You Plan has teamed up with KIM CONSTABLE from The Ultimate Yoga Detox Company to create a clean eating plan that can be followed on your FRESH DAYS or as your long term maintenance plan. Kim is a self-confessed health food addict and fanatical cook. Her recipes are renowned not only for being free from chemicals and additives, but for being unsurpassable in terms of taste, nutrition and fat burning. She is obsessed with finding the super quick “cheats” that enable her to burn fat and sculpt muscle. You can download Kim’s healthy eating plan for FREE when you become a new you customer. This bonus is available with ALL orders. The New You Plan is committed to changing lives. We don’t just sell meal replacements, we truly care about helping you on your new you journey to make the mindset and lifestyle changes required for long term change. When you order the 120 or 240 Food Bundles you will get access to online training programs that will help you on your new you journey to make real changes on the inside that will help you not only to get to your healthy target weight, but will help you to maintain for the long term. Julz is the founder of the new you plan and is a master at goal setting and achievement. Julz has created this special online masterclass to help you create a vision for your life and health that excites you. 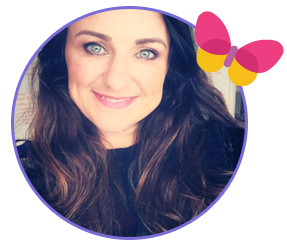 Julz has lost 8 stone, and she knows the struggles and the joys of losing weight, she has also personally helped thousands of people to lose weight, increase their confidence, change their mindset and their lifestyle. Julz’z biggest passion in life, is helping people to create their new happy healthy life! In this special online coaching program, Julz lays out what she does to make her dreams come true and will help you create a plan to make your dreams come true in 2016. You can purchase Julz’s online course for £47/€60.03 , or get it as a free bonus gift when you order 120 or 240 Meals or Snacks. Ali Campbell’s client list is the who’s who of celebrities, from Kelly Rowland, Katie Price, Mica Paris & Nicky Sanderson. Julz has teamed up with Ali Campbell to create the ultimate weight loss mindset coaching program specifically for New You Plan Customers. The content in this course is life changing. 12 Modules to cover the core key problems that we struggle with when we are losing weight, from self sabotage, stress, emotional eating, cravings, dealing with envious friends, and much more. Ali shows us how to deal with all the daily stuff and the inner stories that are holding us back and keeping us feeling trapped. With Ali’s mindset and coaching techniques you will be able to break free and start to think and act in ways that empower you to be a better healthier version of your true self. You can purchase Ali Campbell’s #PROJECTNEWYOU program for £197/€254.13 or get it as a free bonus gift when you order 240 Meals or Snacks. Choose Which Bundle & Bonuses Are Right For You!